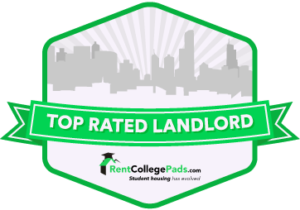 Located just 1.8 miles from Mizzou campus, The Pointe is an ideal apartment choice for students in Columbia, MO. The Pointe is pet-friendly, so you can bring your favorite furry friend along for the ride. The Pointe's private shuttle will ensure that you make it to class and campus events on time and in style. Before The Pointe, it seemed impossible to find a place to live that combined competitive pricing and luxury living space with all of the top-of-the-line amenities you desire. 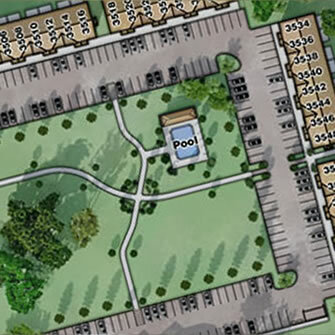 The Pointe has changed the way you can look at your apartment options in Columbia, MO. As college students in Columbia, we know a few things about you. 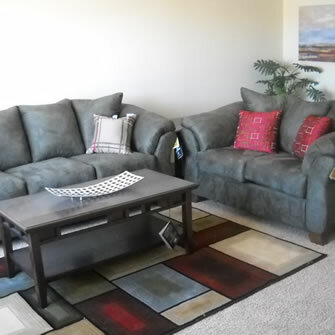 We know you want a place to live that doesn’t break the budget, but you also feel proud inviting your friends to visit. We know you are active and hardworking, with goals that you want to achieve. We also know that you like to have fun and being social is important to you. It is with these qualities in mind that The Pointe is structured. We have tailored to our college student’s desires, and that began with thinking about what you wanted. 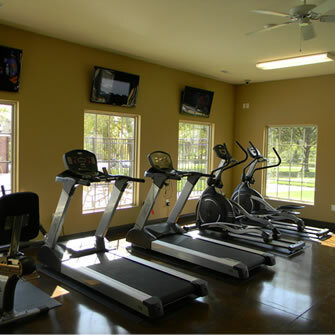 With a 24/7 Fitness Center, Community Pool, Shuttle Transportation, Access to Rock Quarry Park, Oversized Closets, Fully Equipped Kitchen, Spacious Floor Plan, and more; The Pointe is simply an unbeatable offer for Columbia, MO students. Why Should You Live at The Pointe?